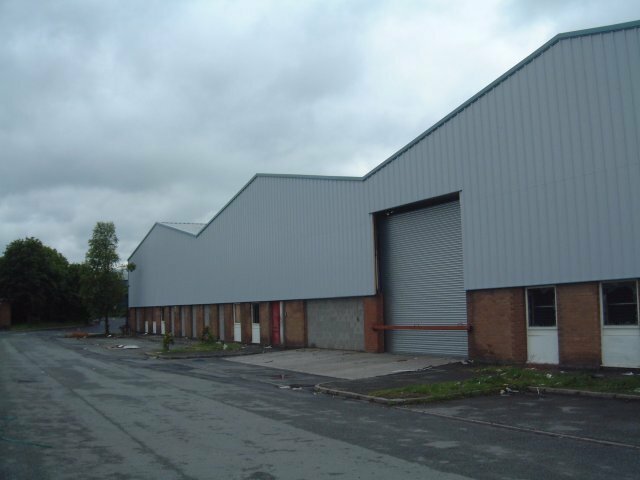 J. Campbell Construction Limited were employed as the preferred specialist cladding contractor to undertake the complete refurbishment of the roof and wall cladding including cold rolled purlins and sheeting rails at Cycle Citi, Bangor. 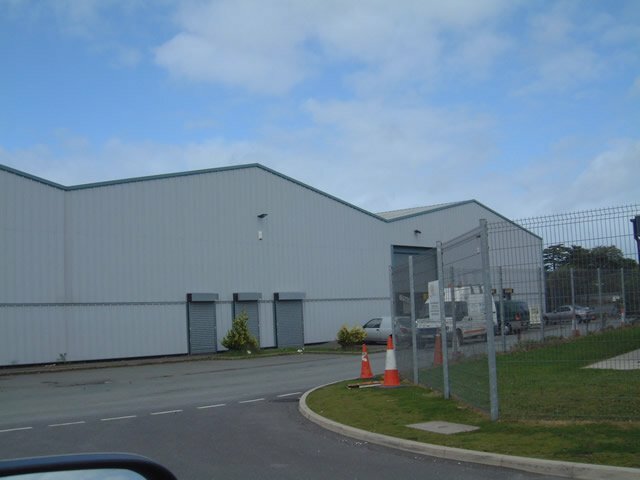 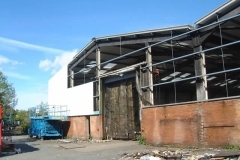 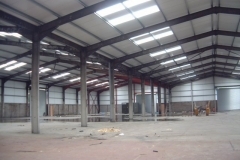 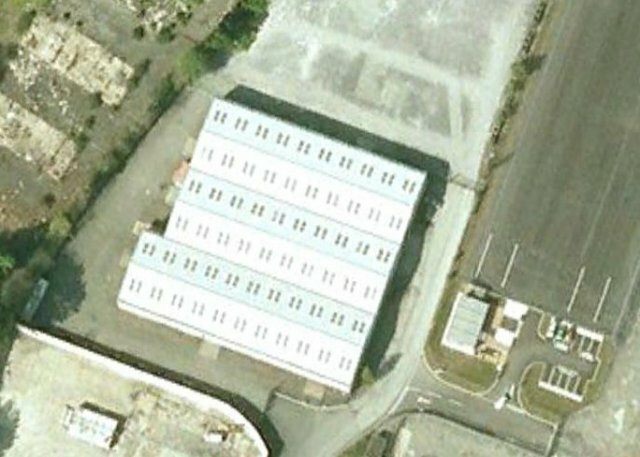 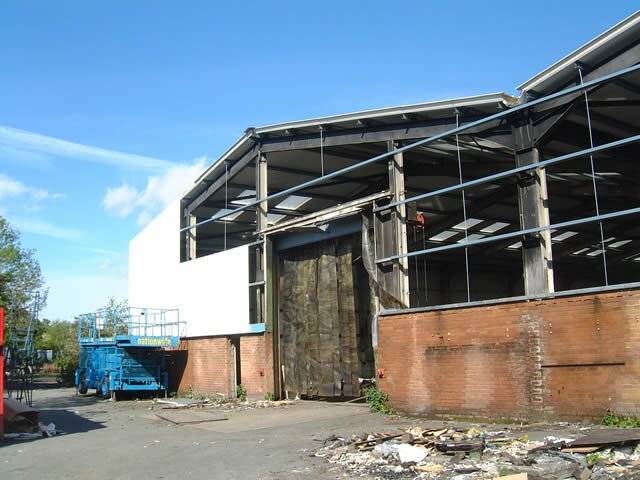 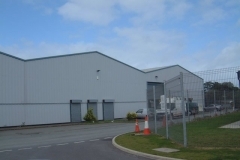 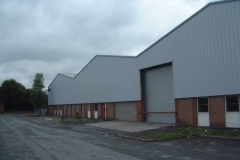 The existing asbestos cement roof and steel wall cladding was removed and replaced with Kingspan insulated panels giving a tired old building a brand new lease of life. 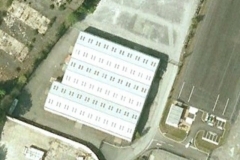 Kingspan KS1000RW80 roof panels with a Goosewing Grey BS 10A05 finish were installed. 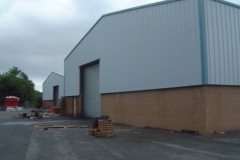 Kingspan KS1000RW60 vertically laid panels with an Albatross BS 18B17 finish were installed. 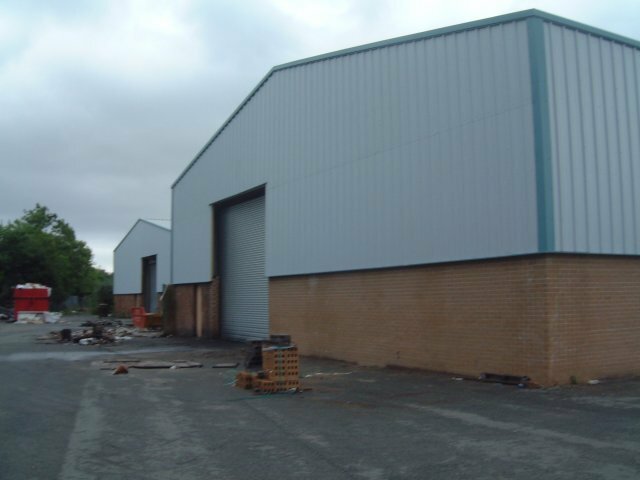 Flashings to the verge, gutter cap flashings and drips were supplied in Wedgewood blue BS 18C37. 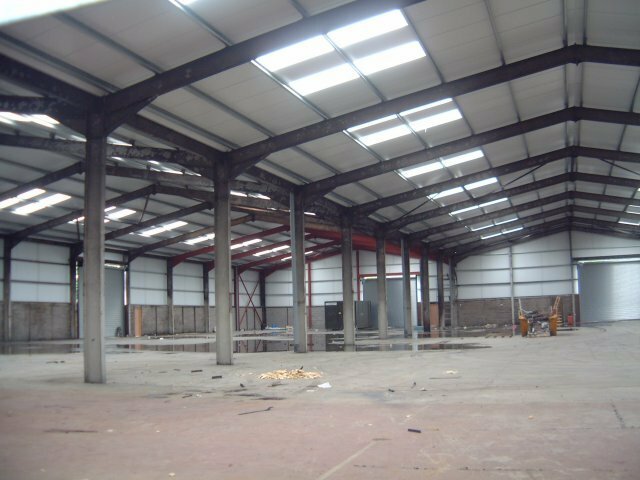 All our personnel are fully trained for this type of asbestos removal work and have the required Category B UKATA Training Certification.